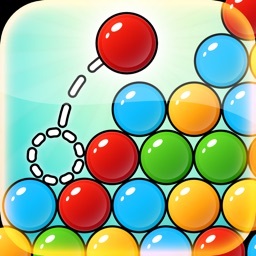 Bubble Shooter - Addictive! by Fapps World et Cie S.E.C.S. 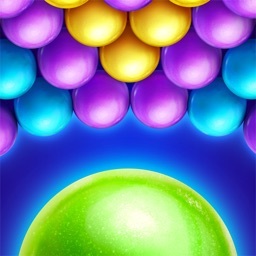 Best Bubble Shooter game for iPhone. At the top of the appstore lists throughout the world. 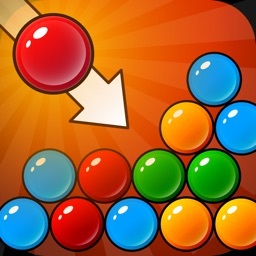 - "Very addictive, lots of fun and way better than most other bubbleshooter apps. The whole family prefers playing this version." - "This is honestly the BEST bubble shooter on the market. It's very relaxing and visually pleasing. 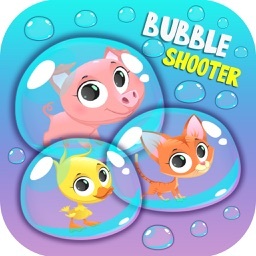 The other bubble shooter games, I feel, don't really give one a fair shake. This one definitely does! Thanks." - "I love this game I never thought I would like it this much:)"
- "This game passes my time so quickly. It's addicting and I can't seem to go to any other app. Definitely one of my favorites"
- "Such an addicting game! lots of fun, very simple. great way to pass time." - "It's easy to lose track of time with this game! Lots of fun and relaxing at the same time. Wish they made more like this one." - "Simple, yet fun. Could just sit and play over and over." - "ahhmazing gaame !! 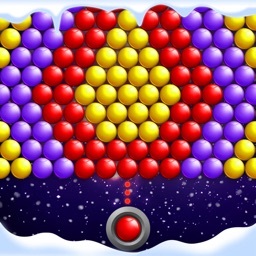 passes time like it's nothin"
Enjoy hours of fun with this classic Bubble Shooter Game. 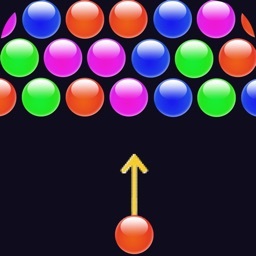 Match 3 or more bubbles of the same color to make them disappear and get score points. 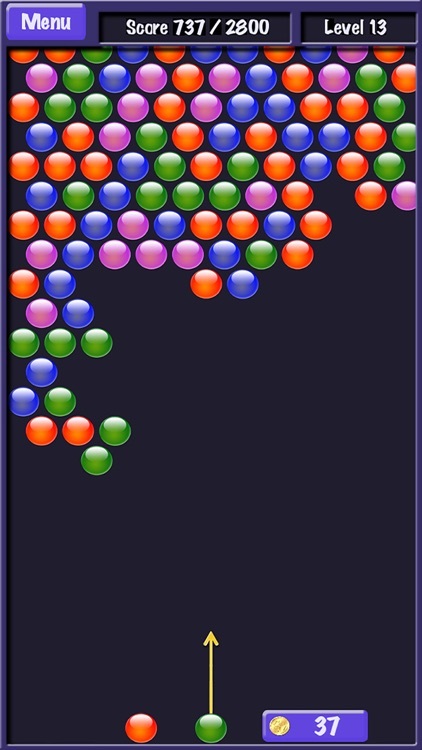 The score you get increases with the number of bubbles you make disappear at the same time. Game Center is supported for worldwide leaderboard. The game includes different bonus bubbles for an enhanced strategic gameplay.